Here at Outlier CrossFit there are two ways to get started. Here at Outlier you have the ability to drop into a class for free in order to get your feet wet and get your first taste of what it is like in one of our classes. Just shoot us an email or phone call and we will have a coach there to help you along the way to ensure the best experience possible. One on one fundamentals is the option for you if you prefer a little slower paced introduction and like to have someone there to walk you through it in a personal training set up. This is a 4 session program where a coach works with you to assess and build your understanding of what you can expect from a class and what we expect of you. 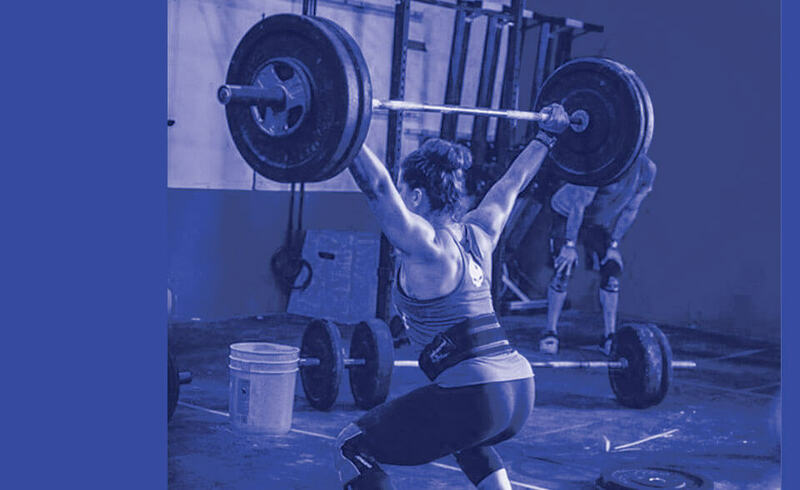 If you are new to CrossFit or simply want to gain mastery in the foundational movements that are central to our program, this is the course for you. The Individual Fundamentals Course consists of four one-on-one sessions with a trainer who will guide you through the most common movements performed in CrossFit. You will receive comprehensive training in movements ranging from a basic squat to Olympic lifts. The trainer will customize each session to your unique needs, goals, and level of fitness. In addition, you will receive consultation about proper nutrition and diet. Completion of this course allows you to join the group classes and will help ensure your success at Outlier CrossFit. Price for the Individual Fundamentals Course is $300 which includes the first month’s membership.